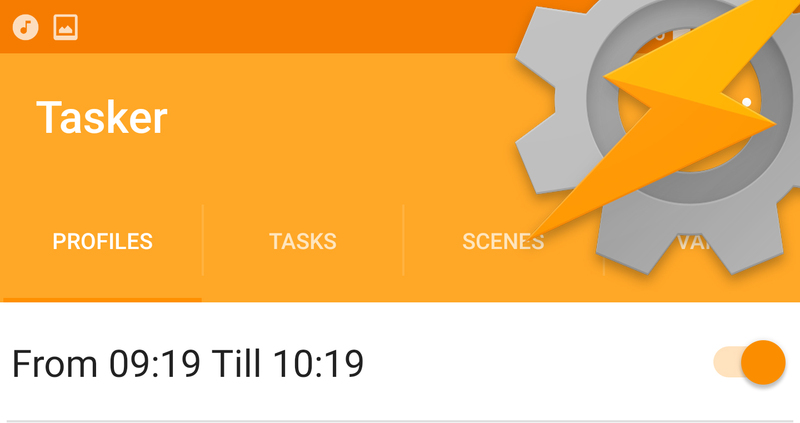 Tasker Material Design update lands this week! In few more days, you will see a new user interface! 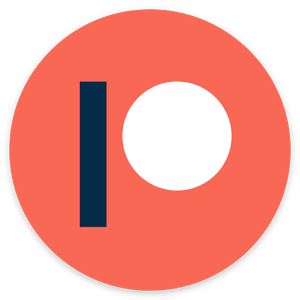 Pent, the developer behind the Tasker app, has announced that new Tasker (branded Material Design Update) will be available this week as a beta release. 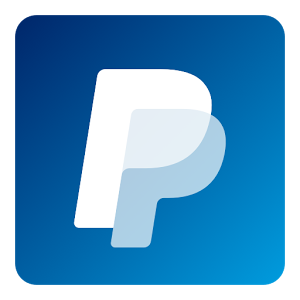 The update has been highly discussed by the community. The feedback and comments have been taken on board and we should see some of it implemented in the beta release! 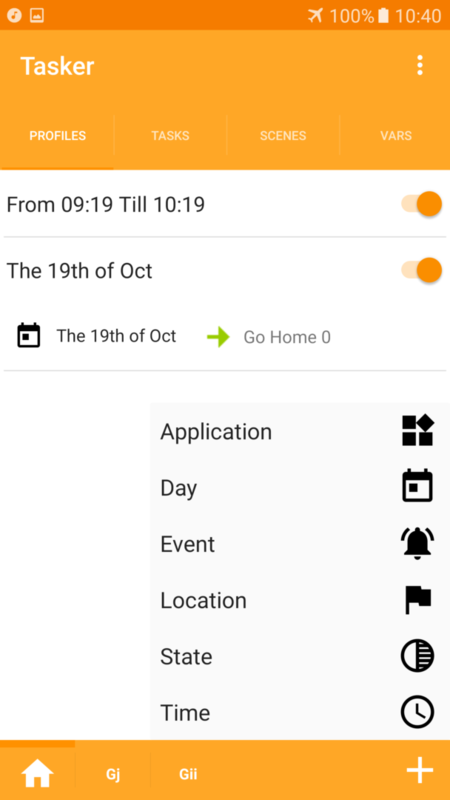 I’m eager to try the new Tasker interface myself, fortunately, in few days we all gonna have the chance to see it with our own eyes. The seven themes and a legacy theme which has been confirmed previously would mean that everyone will find a theme that suits them best. 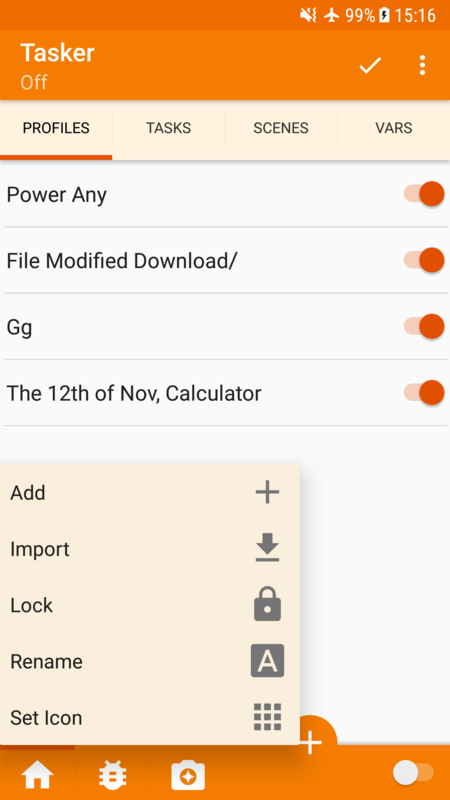 The new Tasker Material Design Update beta will also bring new features. Something I have talked before in detail here. 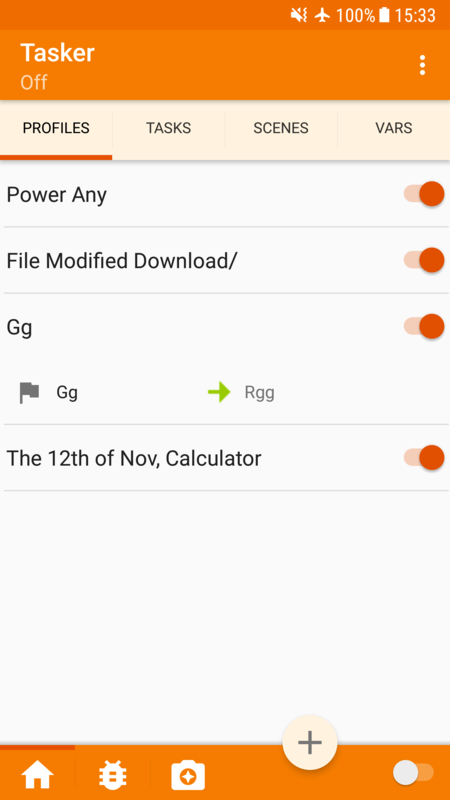 I hope that the new interface will bring even more Tasker users to the community. 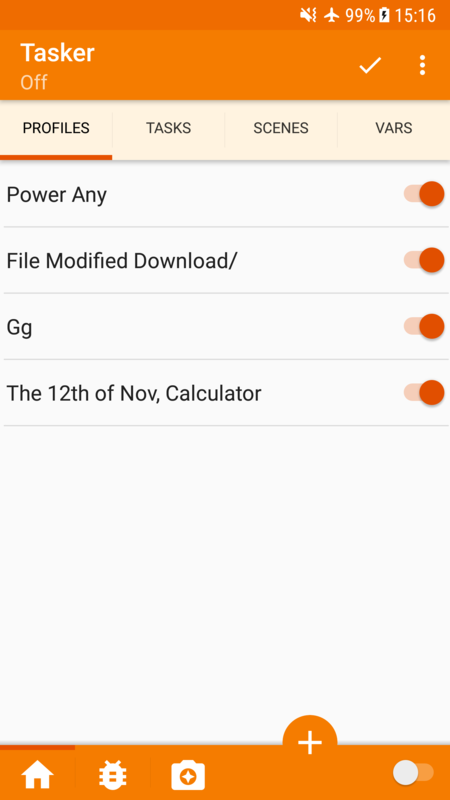 I will keep you updated once the Tasker Material Design Update beta is available!